Kirkby Lonsdale Brass Band, one of the oldest in the country, are planning a special practice session at Carnforth Civic Hall on 23rd June starting at 7.30pm and ending at 9.30p.m. Mark Buchannan, the conductor for the evening, told us “We are looking for people who are interested in finding out about what music a modern brass band plays and how they prepare for a concert”. The idea for the evening is that those people who come along will be able to watch the band as they practice three different pieces. 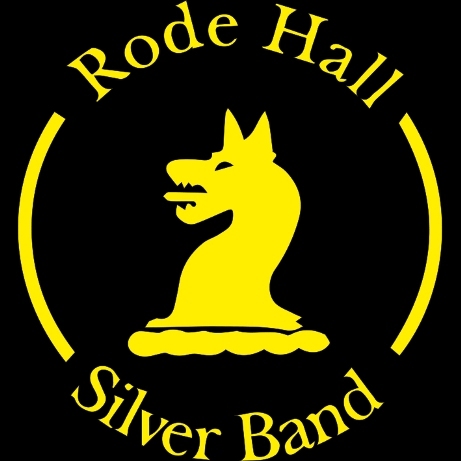 Mark also added “we are always looking for new members of all ages; our youngest members are still at junior school, whilst our oldest have been in the band for over 70 years”. The band are particularly keen to attract people who can already play an instrument or percussion to come along and join in on the evening; for those who are interested they can have a copy of the music to be played before the evening simply by contacting the band on kirkbylonsdalebrassband@hotmail.com or phoning Mark on 07764 828292. Ken Talbot, who lives near Bentham, approached the band in summer last year after hearing a concert locally. At that time Ken could neither play nor read music but he now plays regularly with the band. Ken’s advice to any budding musicians is “come along and have a go”, he continued “the band could not have been more supportive, giving me everything I needed to learn the instrument, including free lessons!” There will be spare instruments there on the evening and so having a try will be easy. The band’s musical director Allan Greenwood added “We are also keen to hear from people who have played in the past and are thinking of making a return, we’d like to encourage them also to come along”. The evening will be an opportunity to meet band members and see what it’s all about.